Under a law passed in 2018, Virginia will grant up to five corporate licenses for the creation and distribution of CBD oil. Medical marijuana is a dream for many. As the nation seeks to overcome its opiate crisis by transitioning chronic pain patients to more holistic alternatives, the debate on medical marijuana wages on -- but the legislation has passed. Under a 2018 emergency law, Virginia will grant up to five permits to produce CBD (cannabinoid) or THC-A oil. Both chemicals are notably different from those traditionally associated with herbal cannabis, as they lack THC (tetrahydrocannabinol), the chemical component commonly associated with a marijuana-induced "high." Rather, medicinal cannabis in Virginia will only contain CBD or THC-A oil and be administered via access to a doctor's recommendation. Some worry that this will eliminate access to low-income residents, but others laud the benefits of legalized medicinal cannabis at all for its potential to sometimes treat ailments from anxiety to fibromyalgia to life-threatening epileptic seizures. As the 2018 law transitions from bureaucratic approval to private-sector implementation, more than 32 companies are competing for rights to produce and sell the chemical substance for medicinal purposes. The companies include several small businesses, including one based in Hampton and one based near Tennessee, as well as several national conglomerates already dominating the trade in other states, including Surterra Wellness (backed by the founder of Wrigley Gum), Dharma Pharmaceuticals, and others. "The [Virginia] legislature has loosened the rules so that now the state is preparing for in-state production of the oils, authorized not just for epilepsy but for any medical condition that a doctor thinks can be helped. Patients will need a recommendation — rather than a prescription — from a physician, and both patient and doctor must register with the state." As of August 20, more than 32 companies have filed up to 51 applications for production and distribution permits in the state. The state is under deadline to select five companies for permits that will be granted permission for implementation in 2019. Despite this fact, Virginia has still not even formally legalized CBD or THC-A oils with the exception of "affirmative defense" conditions, and it remains one of the last states to grant medical marijuana production permissions (sales have previously been permitted with a doctor's prescription, but production has not been permitted up to this point). The cannabis-rights advocacy organization NORML still lists Virginia as a prohibited state due to the restrictive nature of its licensing laws. 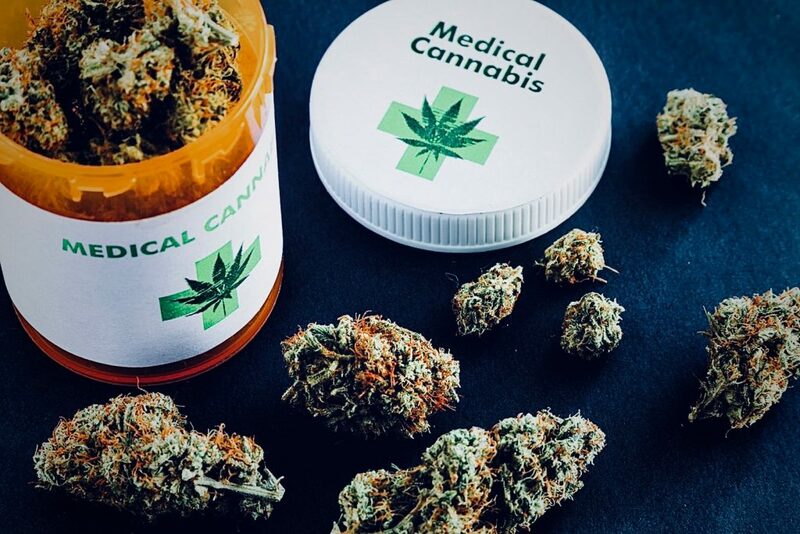 Virginia's law allows medical marijuana for patients with glaucoma and cancer, and now, in a vast step forward, permission for medical recommendation for marijuana treatment for any condition a doctor thinks applicable. Despite this fact, the state's laws on cannabis use and production remain one of the strictest in the nation. According to Jenn Michelle Pedini, Executive Director of Virginia NORML, Virginia's medical cannabis laws are still "hyper-restrictive." She calls the state's laws among the "best of the worst." She predicts that some of the more restrictive regulations will fall away as the state grows more comfortable with the industry and with its potential for medical benefit, as has occurred in other states. Dave Albo, another permit applicant for Nova Pharmaceuticals, LLC, touts the legitimacy of the 32 applicants and their cause. The permit process for in-state cannabis production remains underway, with the chief vying market competitors to be chosen this September. Do you support medical marijuana use in your state? Let us know what you think in the comments below. An argument broke out between two Virginia men discussing who should play Aretha Franklin in a movie. And someone got shot.